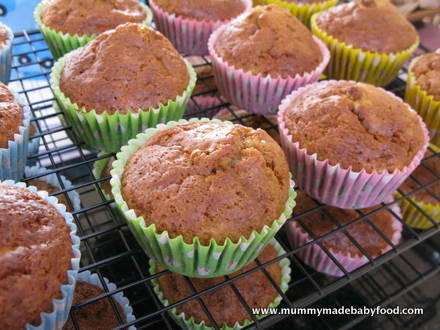 Bananas are super healthy, and this home made cake recipe for Banana Honey and Cinnamon Cupcakes is the perfect way to incorporate more bananas into your little one's diet while also treating him to something special. For J's fourth birthday, I made these for his class, but they are definitely not only for children to enjoy! I was debating making some chocolate cupcakes, as I personally love anything chocolate and know that J would choose chocolate cake over others any day of the week. But I'm never sure how other parents feel about giving their children chocolate, so here's me playing it safe with home made cake using fruit. 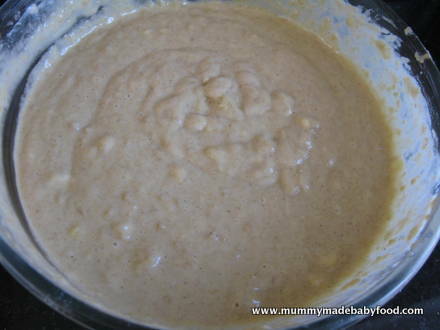 Luckily bananas are naturally sweet, which means most children love them, and the cinnamon in this recipe adds a subtle warmth to the overall flavour. 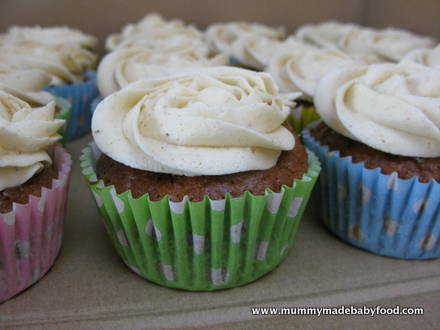 When baking these cupcakes, I used unrefined sugar to maximise the beneficial nutrients found naturally in raw sugar. Foods that have been processed too many times retain little of their whole food nutritional value. You can, of course, choose to serve the cupcakes straight from the oven (okay, cool them a little!) without any frosting, but since I was baking these for a special occasion, I chose to dress them up a little. J For these cupcakes, I made a honey cinnamon buttercream frosting. As with most home made cake recipes that call for softened butter, don't forget to take it out of the fridge in advance to warm it up to room temperature. I also like to use my eggs at room temperature. And here's another little tip: for the best banana flavour, use really ripe (almost over-ripe) bananas. I hope you have as much fun making these as I did! Preheat oven to 175C/155C Fan, and line cupcake tin(s) with 24 liners (or bake in batches, as necessary). 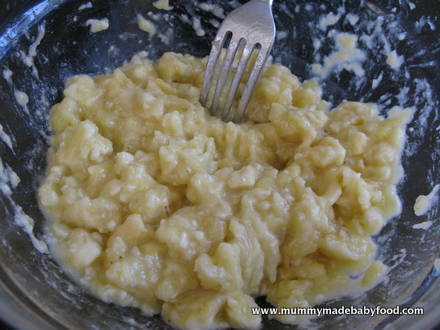 Mash the bananas in a bowl, and set aside. 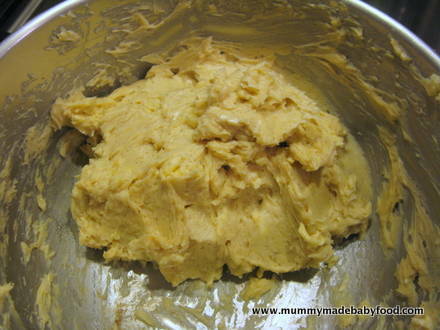 Using a hand-held electric mixer or stand mixer, beat together the butter and sugar in a large mixing bowl until incorporated, then increase the speed to medium and cream together until light in colour. 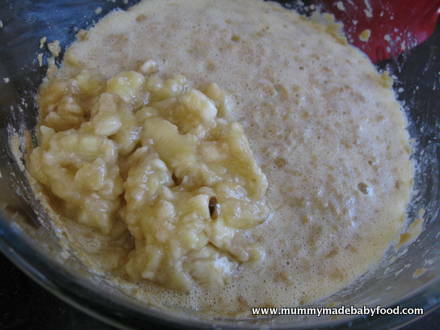 Then beat in the vanilla extract, honey and mashed bananas at low speed for about 1 minute, until combined. Set aside. 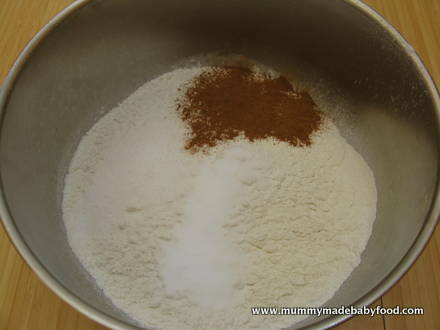 In a separate bowl, whisk together the flour, baking soda, salt and ground cinnamon until combined. 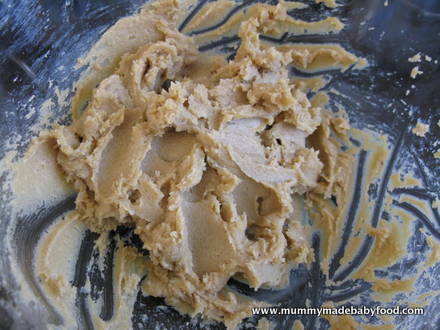 Gently fold into the wet ingredients, a third at a time, using a wooden spoon, and mix until well combined, being careful not to over-mix. 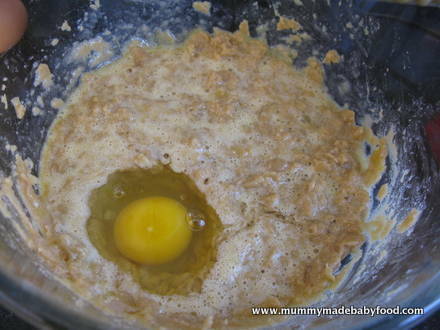 Add the buttermilk, and mix again until thoroughly incorporated. Fill each cupcake liner with the cake mix until 3/4 full, and bake in the preheated oven for about 18 minutes, or until a toothpick inserted into the centre comes out clean. Remove from the oven, and cool completely on a wire rack before frosting. 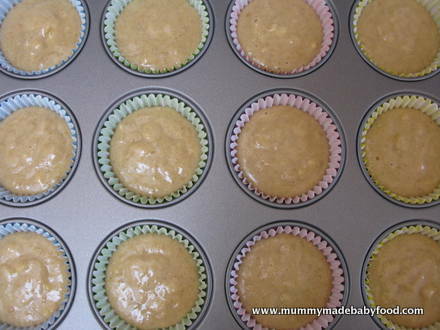 Or allow cupcakes to cool sufficiently before serving straight away! If you're frosting the cupcakes, beat together the honey, butter and cinnamon until light in colour. 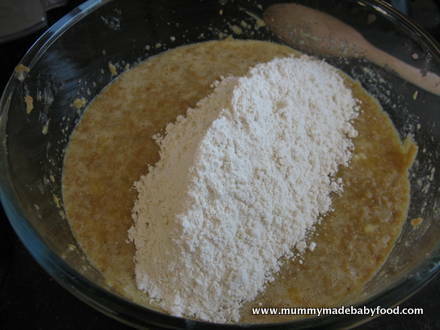 Add a little of the icing sugar, with the mixer on low speed, until incorporated. 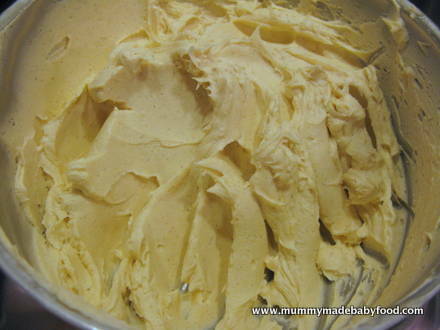 Then gradually increase the speed to medium, and beat until light and fluffy. Repeat until the desired consistency is achieved, adding salt to offset the sweetness. For a firmer frosting, add more icing sugar. Fill a piping bag with the frosting, and decorate your cupcakes as desired. Serve and enjoy!